An Interview with Fr. Thomas Joseph White, O.P. Fr. 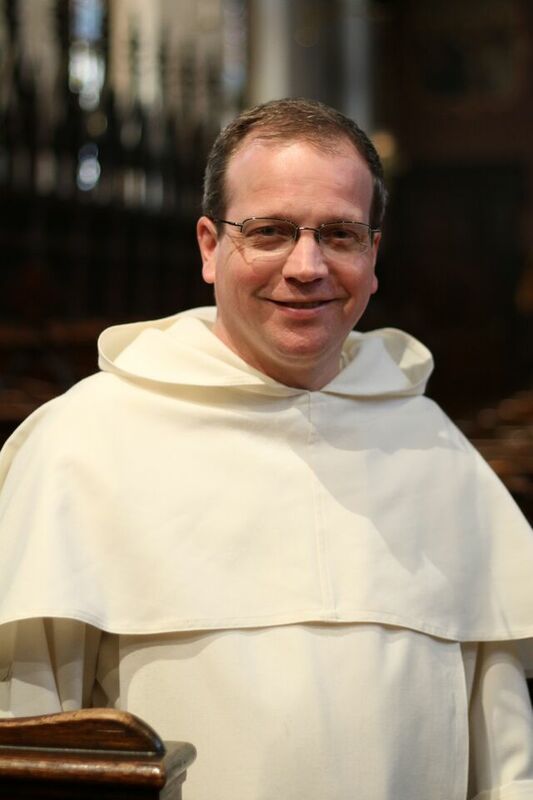 Thomas Joseph White, O.P., is one of the principal organizers of the Thomistic Institute, which brings accessible presentations of Catholic theology and philosophy to over thirty college campuses, including Harvard, Yale, Brown, Columbia, Johns Hopkins, and the US Naval Academy. Fr. White’s latest book, The Light of Christ: An Introduction to Catholicism was published in August by Catholic University of America Press. Why did you open The Light of Christ with a chapter on faith and reason? One of the questions that haunts people today is whether there is an absolute religious authority—or any authority whatsoever—worth putting their trust in. Is it reasonable to try to believe what another tells you? What is entailed with that act of trust? Catholics believe that Grace is present in the giving of divine revelation and in the act of supernatural trust, faith, and hope when we assent to that revelation. But Grace still builds on something very human in us, which is the capacity to believe what another says and to be taught by another. What’s behind the current renaissance of Thomistic thought? Millennials are often looking for tradition, stability, and identity more than creativity, engagement, and the mentality of free-form theology. They have all the freedom they could want, but not much grounds our culture in something stable and solid. Aquinas is re-emerging as someone who transmits the tradition with elegance and depth and who provides a deep understanding of the structure of reality. These are things a lot of young people feel they lack and rightfully need. What is the impact of the Dominicans in this climate? In Washington DC, where we have more than sixty Dominicans in formation, they are having a massive effect on the local Church. This is because of their absolute commitment, but also because of their understanding of the Faith and their capacity to communicate it with clarity and joy—an extremely effective witness to the Faith and life of the Church. Many people in Washington are either converting or deepening their faith because of the work of the young Dominican student brothers there. To learn more about the Thomistic Institute, visit thomisticinstitute.org.